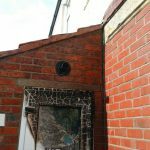 This was a very interesting job that we recently completed in Portsmouth. 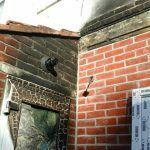 Our client had unfortunately been the victim of a rather nasty fire. 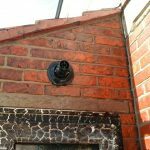 As part of the clean up operation we were tasked with restoring the external brickwork and rendering from the guttering to the floor. The first thing we did was to plan our work. This included a step by step approach for fully cleaning the affected area. 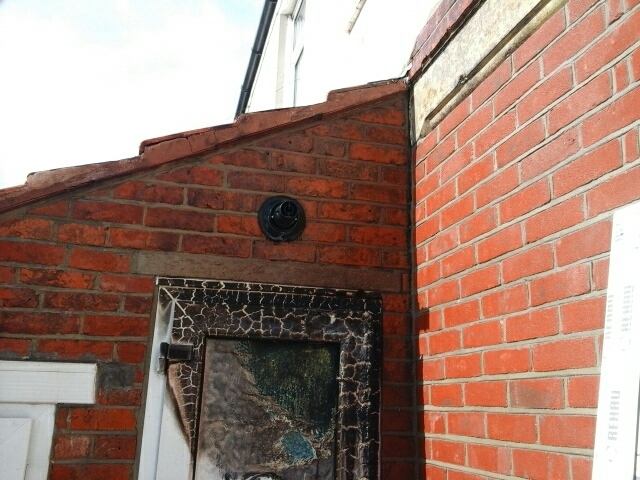 Prepare & complete wash down of rear wall old render & brickwork after fire damage. Erect small tower to access high level areas. Dry Prep, Pre-treat & Jet wash.
Leave render & brickwork ready for redecoration. 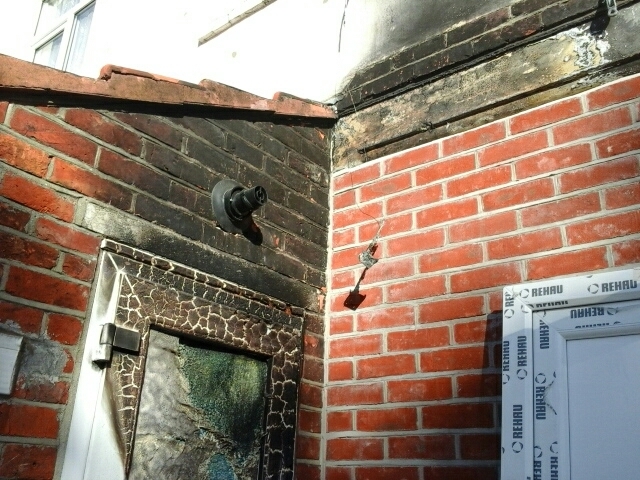 As you can see from the 2 after pictures above, we were able to completely remove the residue and damage from the fire. 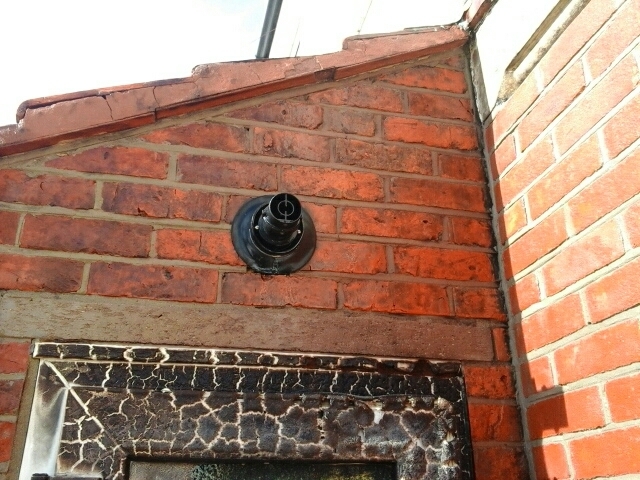 This led the brickwork and rendering clean and ready to be treated as necessary by our client.